The clubs first home was at Berenyi street, which they built between 1941-43. The stadium was first opened on the 26th September 1943. Following the end of the second world war, the team played games at this stadium from 1950-59. Spring 1955 saw the first opening ceremony for the new grass pitch. The old clay pitched remained and were used for training sessions. The team used the grass pitches between 1955-59. They also used them from 1962-67. The final game at the Berenyi street stadium was the VT Vasas v Ganz Mavag 5-1 game, which was played in 1967. It was a nice game to finish with and the team also reached the first division. 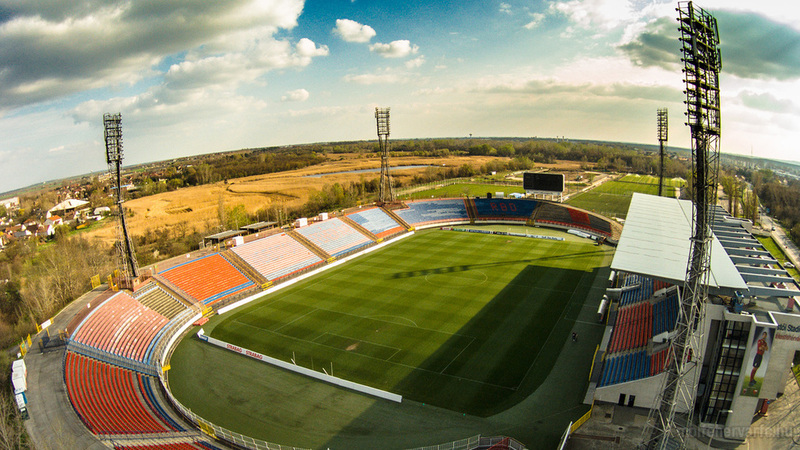 The team moved into Sostoi stadium 3 times, before they finally settled there. The first time was between 1948-5O. when they played under the name of FDSE. They remained there for two years, but returned to Berenyi street when they became independent. 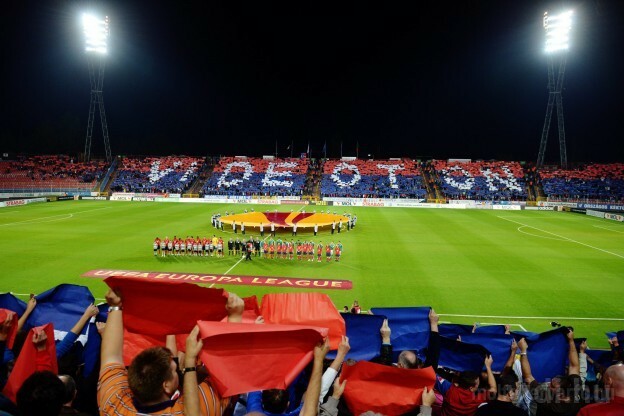 The second occasion came in the period 1959-62, when Vasas became the owners of the ground in 1959. The club moved back to Berenyi street from 1963-67, while the Sostoi stadium was reconstructed. 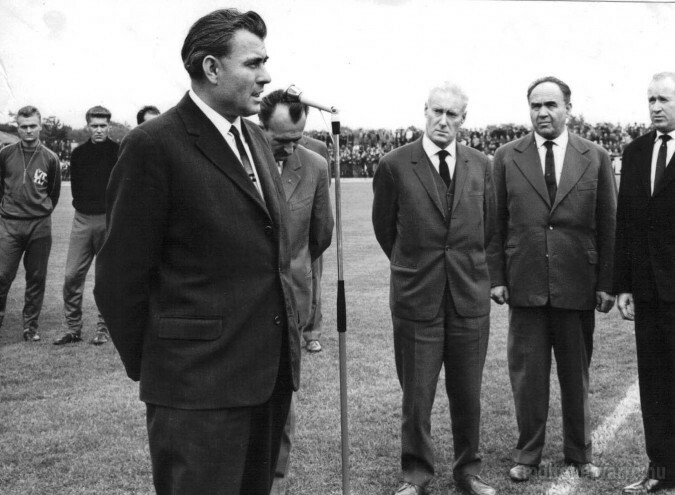 The final move back to the Sostoi stadium came in 1967, when then Managing Director Istvan Pap, greeted the fans, at the stadiums opening ceremony. 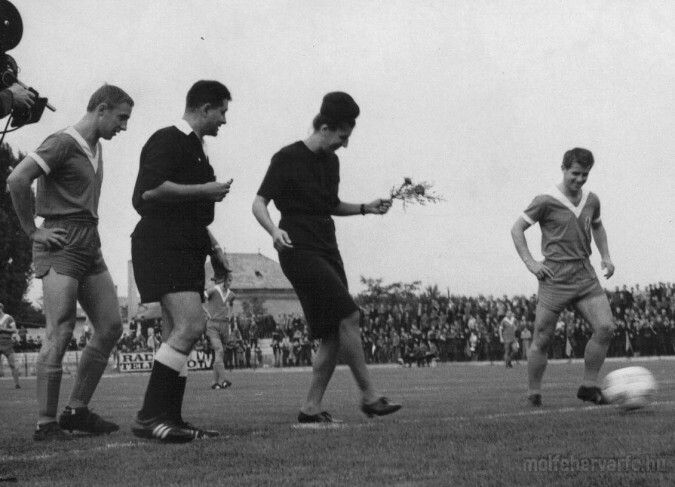 The game was between VT Vasas and then East German side Erfurt, on the 3Oth September 1967. 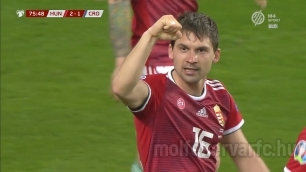 The first goal scored at the venue was a free kick from Ferenc Bognar. The first game at the reconstructed stadium was a second division game. The visitors were Kecskemet, who were beaten 3-0. That result did not really matter as the club were promoted to the first division. 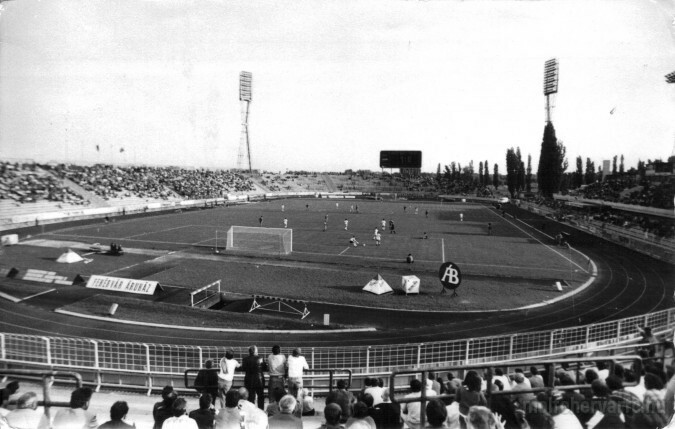 Further improvements to the Sostoi stadium came in the Autumn of 1975, when the standing capacity was increased. Floodlights arrived in 1978, which meant evening games for the crowds. 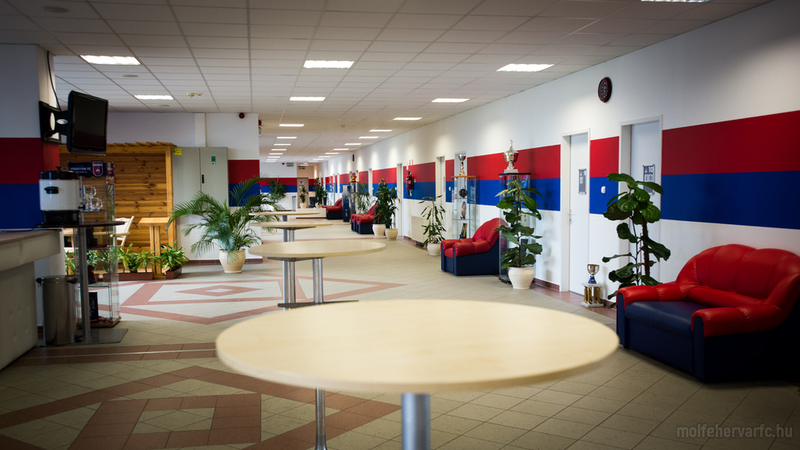 One of the best lighting systems in Hungary, at the time was installed. 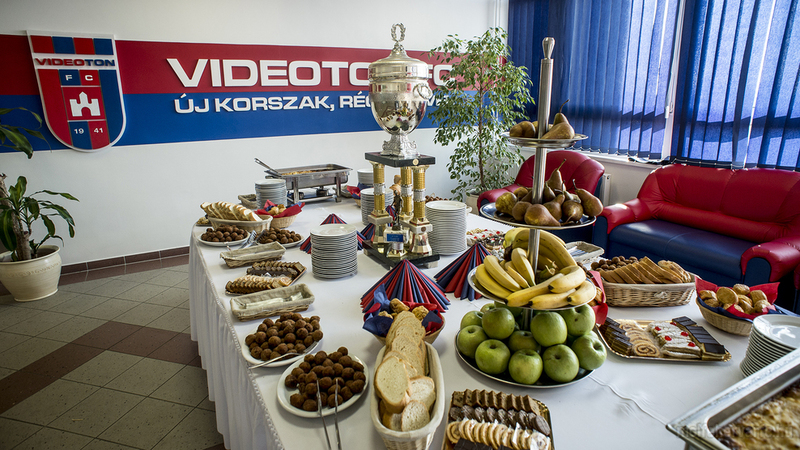 The first floodlit game was on the 18th October 1978, when Videoton beat Honved 1-0, thanks to a Gyorgy Novath goal. Further improvements came four years later. 1982 saw further changes to the stadium, which resulted in one of the best facilities in the country. The value of the stadium increased, thanks to it being the first such stadium, where the club paid for it out of their own pockets. That is something that the club is very proud of. The most recent redevelopments came in 2002, when the old main stand was demolished. The impressive new main stand was handed over in 2004. This resulted in one third of the ground being under cover. Turnstiles were also installed, as was CCTV cameras. 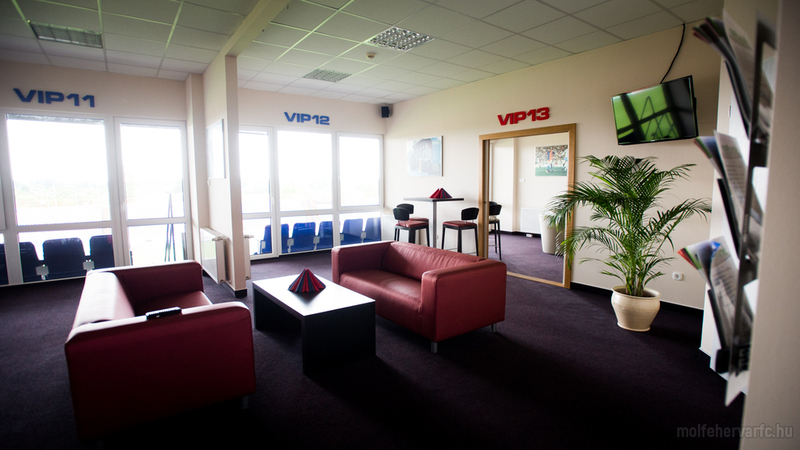 The upper tier of the main stand provided a new home for the media and VIP guests. 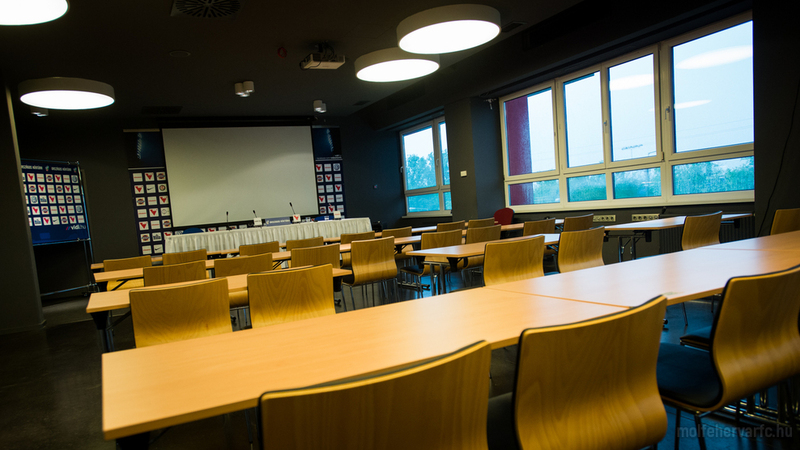 The changes meant that the club could comfortably meet the strict UEFA guidelines set in place. The stadium is part of 3 others that can accommodate any international game. 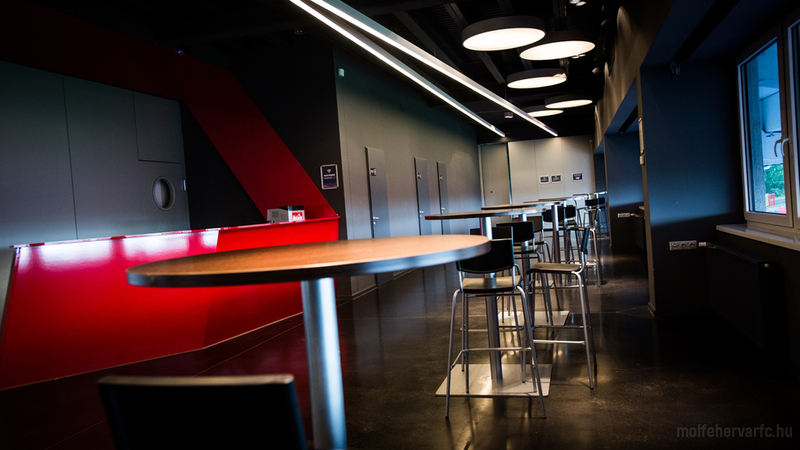 Besides normal home games, the Sostoi is now able to host serious international games. 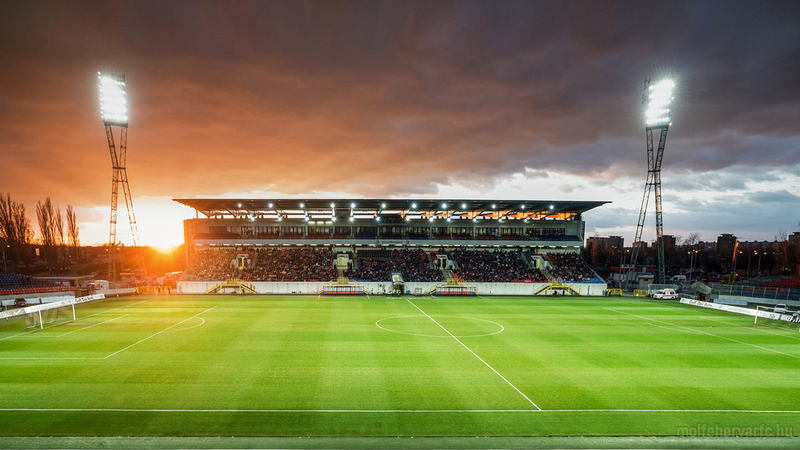 It can quite easily happen that the Sostoi stadium can provide a home to any Hungarian side that takes part in Champions league or UEFA cup football. 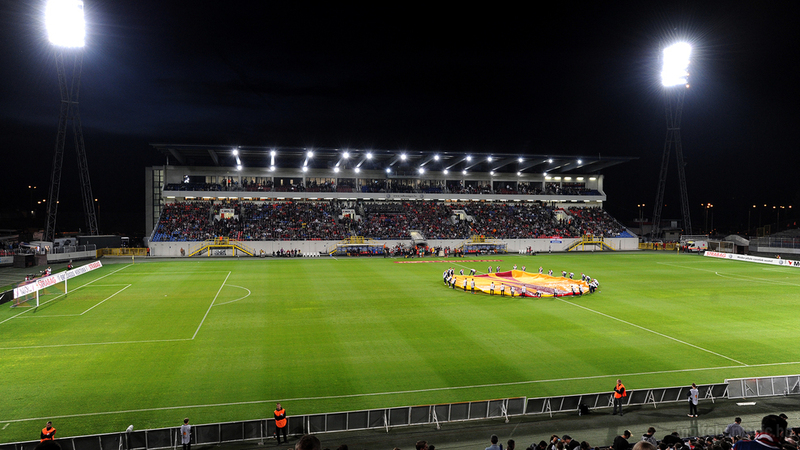 Floodlighting at the stadium is made up of 1500 Lux lighting, with four 55 meter high floodlights in place. 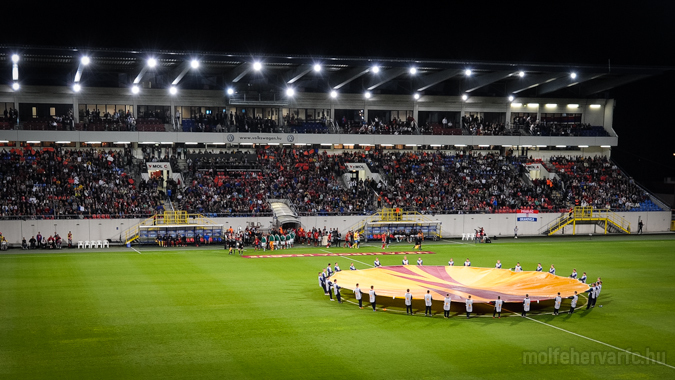 The quality of lighting means that UEFA cup games can also be played at the Sostoi. The pitch has 10 built in sprinklers at the moment. There are also another 8 around the pitch. These help water the training pitches at the back of the stadium. The complex also boasts an impressive artificial pitch behind one of the goals, which was built as part of the Bozsik program. The quality of the pitch will be improved in the near future with an under soil heating system being placed under the main pitch. A better scoreboard is also in the pipeline at the moment. 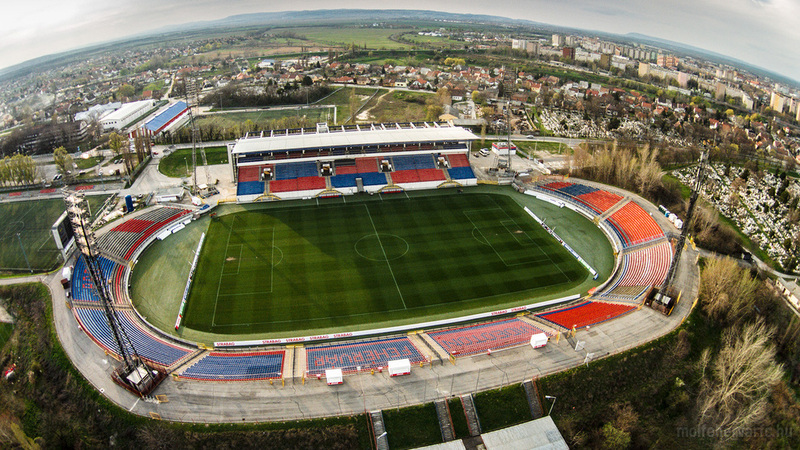 2010 saw further seating installed, taking the overall seating capacity at the Sostoi stadium to 14,300. Marko Pajac a Vidiben folytatja IGAZOLÁS @ 2014. Augusztus 29. A többszörös horvát U19-es és U21-es válogatott középpályással hároméves szerződést kötöttünk. Pajac az előző szezonban Trebotic csapattársa volt az NK Lokomotiva együttesében. A teljes Kovács-chat a Facebookról 2014. Augusztus 28. Ha lemaradt volna, most elolvashatja teljes egészében Kovács István válaszait. A Vidi válogatott támadójának a szurkolók tették fel a kérdéseket élőben csütörtök délután a közösségi oldalon. Négy Vidi-játékos a válogatott keretében VÁLOGATOTT @ 2014. Augusztus 28. Pintér Attila kihirdette az északírek elleni, szeptember 7-i (Groupama Aréna, 18.00) Európa-bajnoki selejtezőre készülő keretét. Jöjjön ki Ön is az első villanyfényes bajnokinkra ebben a szezonban! SZURKOLÓI INFÓ @ 2014. Augusztus 28. Ismét megyei derbi a Sóstói Stadionban, melyre érvényesek a 2014-15-ös Vidi-bérletek! Nem kötelező idén a klubkártya Sóstón SZURKOLÓI @ 2014. Augusztus 28. 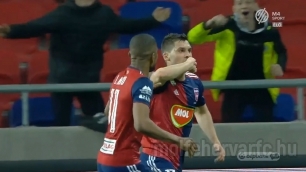 A klubkártya bevezetési határideje elhalasztásra került a Sóstói Stadionban. 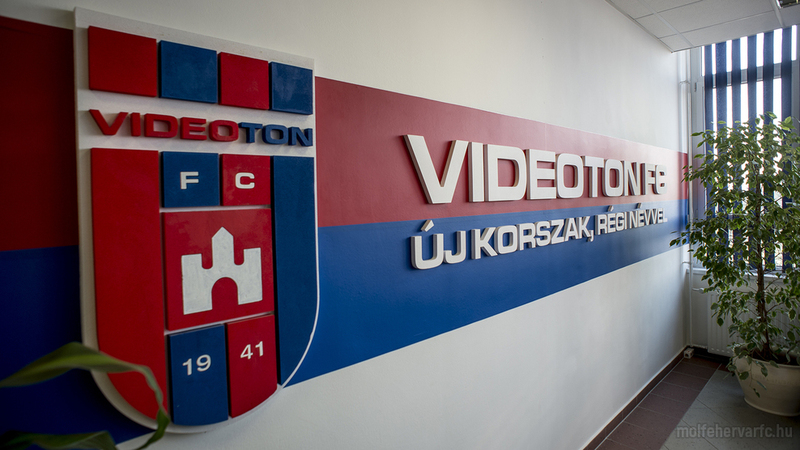 A Videoton FC üdvözli az MLSZ döntését.  Garancsi Istvánt is elérte az Ice Bucket Challenge 2014. Augusztus 27. Klubunk tulajdonosát Szima Gábor, a DVSC elnöke hívta ki.